Hult is proud to be recognized and ranked among the best business schools in the world by some of the most prestigious independent ranking bodies. Hult's Masters in International Business program was the highest new entrant in the 2018 Financial Times Global Masters in Management Rankings, which features the top 100 one- and two-year programs worldwide. Financial Times Masters in Management Ranking (2018). for Career Progression, Financial Times Masters in Management Ranking (2018). for International Business, Financial Times Masters in Management Ranking (2018). for International Mobility, Financial Times Masters in Management Ranking (2018). This ranking features the top 100 Executive MBA programs for senior working managers worldwide. 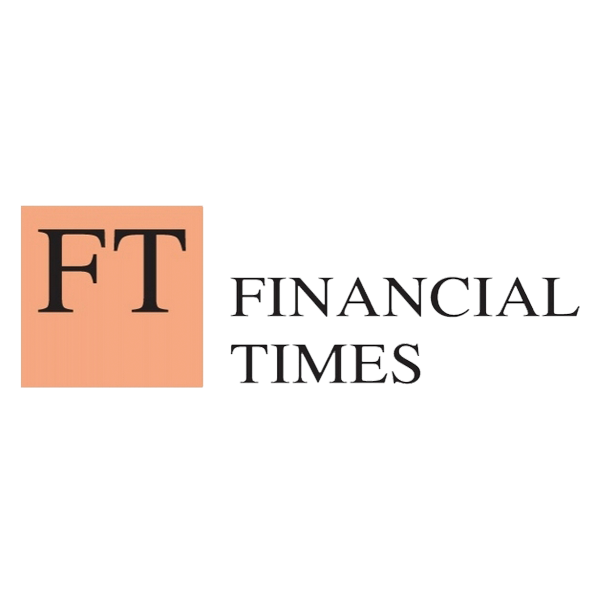 Financial Times Executive MBA Ranking (2018). for Salary Increase, calculated rank based on 2018 FT data. for Corporate Social Responsibility, Financial Times Executive MBA Ranking (2018). for International Students, Financial Times Executive MBA Ranking (2018). Ashridge Executive Education at Hult is ranked as one of the top business schools in Europe with our custom programs featured in the top ten in the continent. Financial Times, European Business School Rankings (2018). for Open Programs, Financial Times, European Business School Rankings (2018). for Custom Programs, Financial Times, European Business School Rankings (2018). Hult's Masters in International Business program entered at #19 in the 2018 Times Higher Education and Wall Street Journal’s General Masters in Management Rankings, which features the top 114 general management masters worldwide. 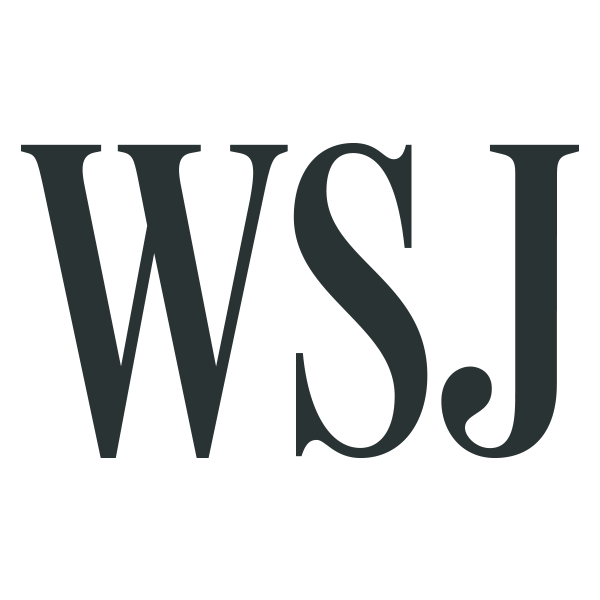 Times Higher Education and Wall Street Journal's General Masters in Management Ranking (2018). Hult's Masters in International Business program is ranked in The Economist's ranking of Masters in Management programs worldwide. Rankings are based on graduate employment statistics and on information provided by students and alumni. The Economist, Masters in Management Ranking (2017). for Post-MiM Salary, The Economist, Masters in Management Ranking (2017). for Student Diversity, The Economist, Masters in Management Ranking (2017). for Diversity of Recruiters, The Economist, Masters in Management Ranking (2017). The Economist’s evaluation of the top 100 one- and two-year full-time MBA programs worldwide is characterized by its student-centric and global comparison of the best full-time MBA programs around the world. The Economist, Full-Time MBA Ranking (2018). for % Salary Increase, The Economist, Full-Time MBA Ranking (2018). for Overseas Alumni Chapters, The Economist, Full-Time MBA Ranking (2018). for Diversity of Recruiters, The Economist, Full-Time MBA Ranking (2018). The Economist reviews and ranks part-time Executive MBA programs on two broad measures: educational experience and career development. 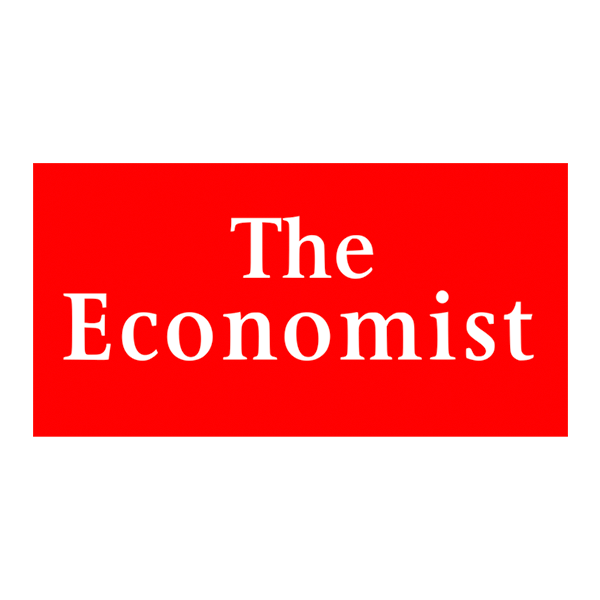 The Economist, Executive MBA Ranking (2018). for % Increase on Pre-EMBA Salary After 1 year, The Economist, Executive MBA Ranking (2018). for Program Content, The Economist, Executive MBA Ranking (2018). for Student Diversity, The Economist, Executive MBA Ranking (2018). 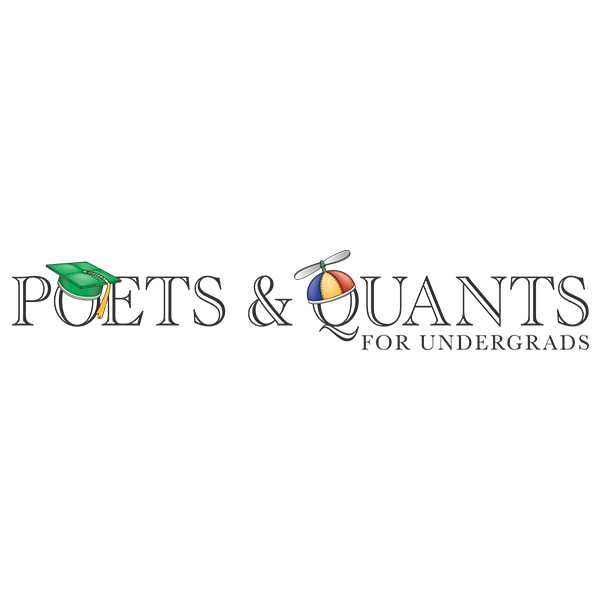 The Bloomberg Businessweek annual ranking focuses on how well MBA programs outside the U.S. prepare graduates for career success by looking at a combination of salary, network, learning, and entrepreneurship. 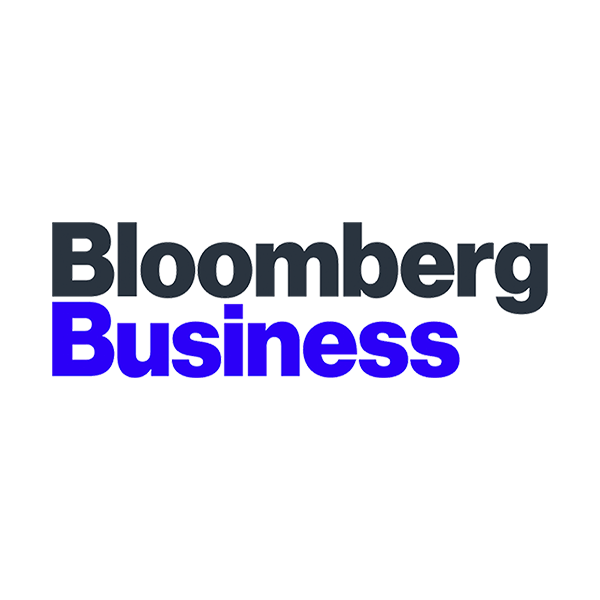 Bloomberg Businessweek, Best Global MBA program (2018). Bloomberg Businessweek, Best Global MBA program, Learning Index (2018). Bloomberg Businessweek, Best Global MBA program, Entrepreneurship Index (2018). 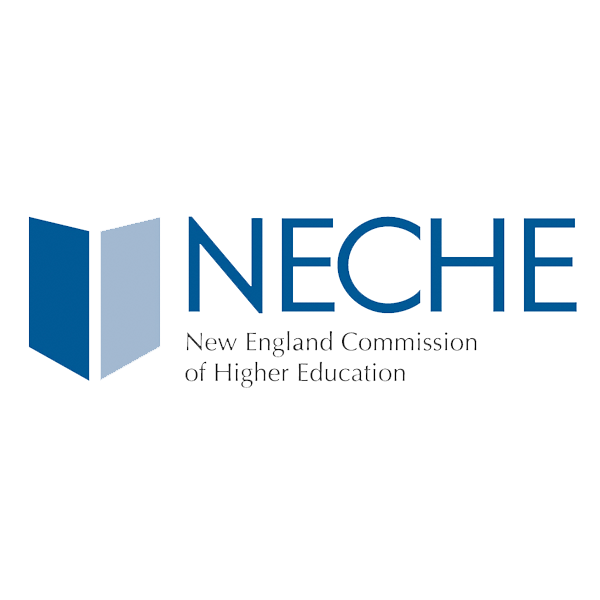 This ranking surveyed nearly 30,000 students and recruiters at almost 600 companies to assess which schools provided the brightest possible career path for undergraduates. in new grads who went to a startup, Bloomberg Businessweek, Best Undergraduate B-Schools (2016). in new grads starting a business, Bloomberg Businessweek, Best Undergraduate B-Schools (2016). 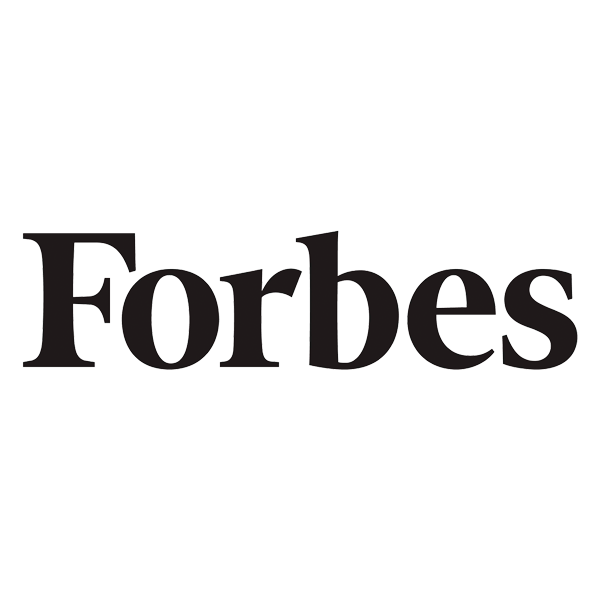 Forbes' 2017 list of the Best International One-Year MBAs ranks schools solely on their "5 year MBA gain", which is the net cumulative amount the typical alumni would have earned after five years by getting their MBA versus staying in their pre-MBA career. Forbes, Best International One-Year MBA (2017). Hult International Business School has risen 5 places in the annual Poets & Quants Best Undergraduate Business School with rankings deriving from student feedback, admissions, student experience, and employment statistics. Poets & Quants Best Undergraduate Business School ranking (2018).